It comes from Stephanie of Ooh Baby Designs. She has some fabulous items in her shop for GREAT prices but these her scarves are gorgeous! I definitely will have to snag this one! Want to know how you can enter to win one? LEAVE A SEPARATE COMMENT FOR EACH!! 1.) MANDATORY: Let me know which scarf you would choose if you win. 2.) Like Ooh Baby Designs on FB. Tell her Hi and that you are stopping by from AGI. 3.) Visit Ooh Baby Designs, favorite an item, and come back and let me know what you would pair your item with. Giveaway winner will be announced Saturday @ Noon! I like Ooh Baby Designs on FB! Wow that was really hard to choose a favorite. I think I'm going to go with the Infinity Scarf in Crinkle Brown. Ooooh, baby! :) I love the Infinity Scarf Autumn Gray! Love the Infinity gray because i love to wear gray colors. But i also like the Navy blue... Decisions! They are all beautiful. Would love to win. I would pick the nautical stripe scarf! I'd love a Silver or perhaps an Autumn Grey one. Either would coordinate with lots of things in my wardrobe. 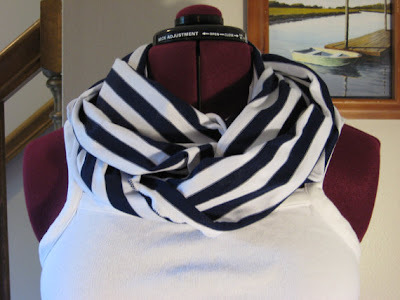 Love the Infinity Scarf in Nautical Blue Stripe!! I can't wait to see some interesting comments on the post! I LOVE the gray autumn scarf, sooo cute! I would pick autumn gray. I followed them on FB. I love the autumn mustard infinity scarf! I would choose the nautical navy stripe. I'm a sucker for stripes! They are a fav of mine on etsy! LOVE the autumn rust scarf! I already follow you!!! of course! 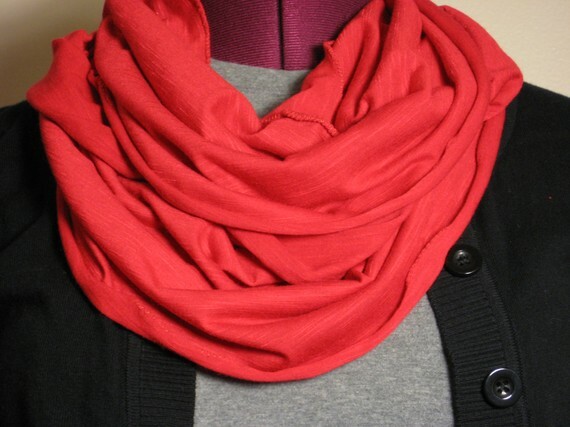 I added Infinity Scarf Spring as my favorite on the site. I would choose autumn gray! 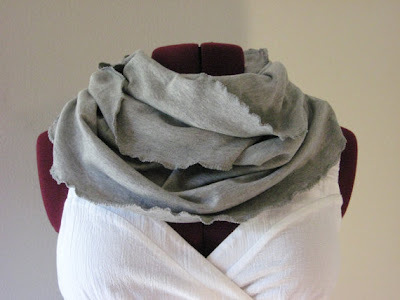 Would like to pair the autumn gray w/ infinity scarf in camel and ecru stripe. I would choose the Infinity Scarf in Crinkle Brown. I would get the silver scarf! I would get the autum mustard scarf. I would pair it with a gray and black outfit! I NEED the Infinity Scarf Autumn Gray!!!! If I won I would LOVE to have the gray scarf. It is beyond adorable. I LOVE the silver infinity scarf! Gorgeous! I favorited the infinity scarf in silver!! here's the email if i win! I would choose autumn grey, I have an obsession with grey right now! I love love love the infinity Autum pumpkin scarf and I would pair it with my new black sweater. I would choose the Infinity Scarf in Autumn Gray if I won!! I liked Ooh Baby Designs on Facebook! Thanks for the giveaway! I follow AGI on blogger! 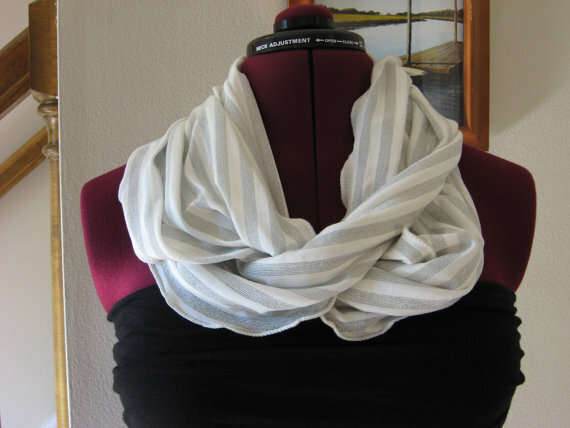 Oh man.. so many options, but I would pair my Infinity Scarf Autumn Gray with the Nautical Skirt - grey & white stripes. LOVE, LOVE, LOVE! I want them both!! : ) BUT I think I would pick the blue and white striped one! It's just calling my name! I liked ooh baby designs on facebook! I know they're for 12 month olds, but i REALLY want those holiday heiny bottoms!! I loooveeee Christmas and those are SOOOO cute!!! If I won, I would choose the Infinity Scarf Autumn Gray. It is beautiful!!!!! I would choose the Autumn Gray. I love it! I would choose the nautical blue striped one! So cute! I love the Strapless sailor top, nautical skirt, 2 in 1! This is so awesome! It would be great for going swimming or to the beach in the summer, but could also be paired with a blazer and cute solid scraf in the winter. Then as a skirt you could dress it up or wear it casual...oh the possibilities! Love it! I love the Infintiy scarf in grey 100% ORGANIC COTTON one. SO GORG! I now like OOH Baby on Facebook!